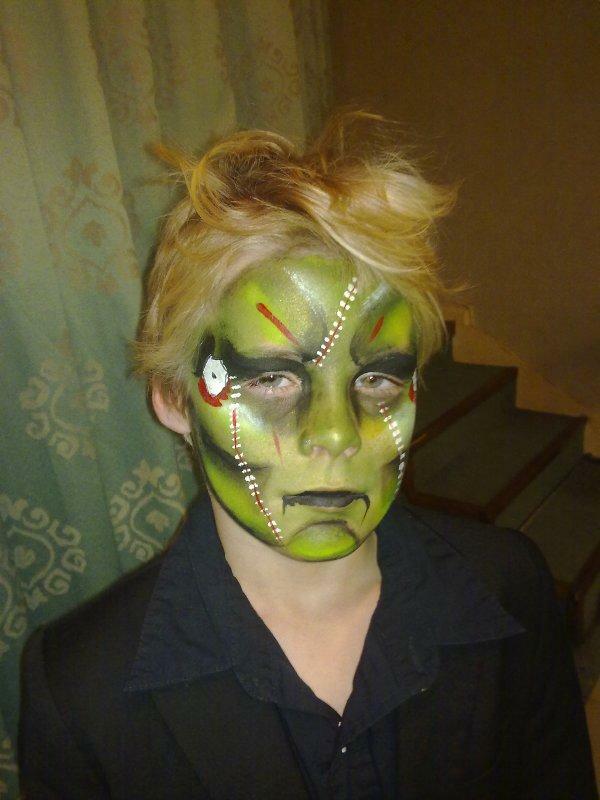 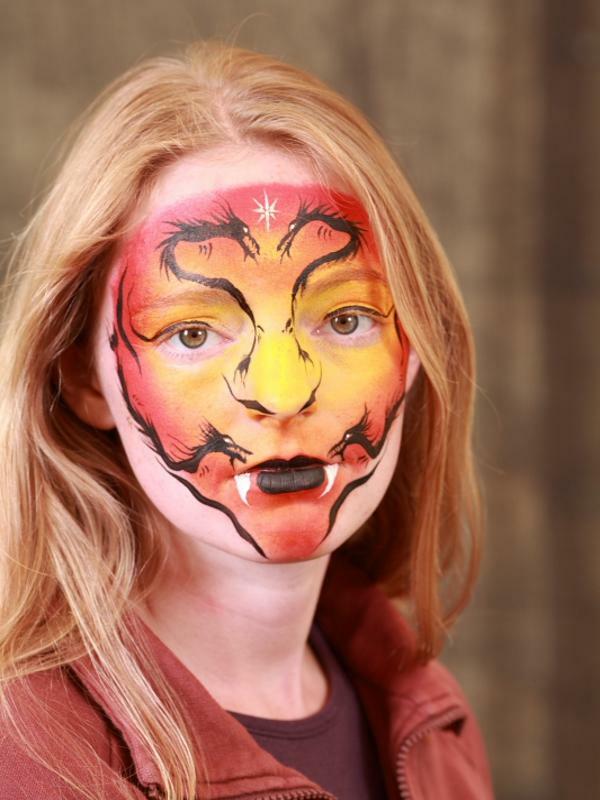 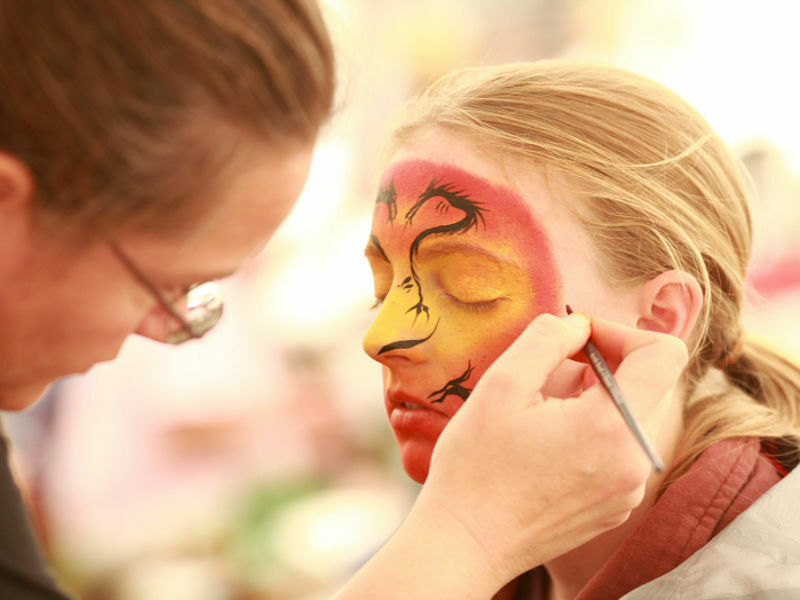 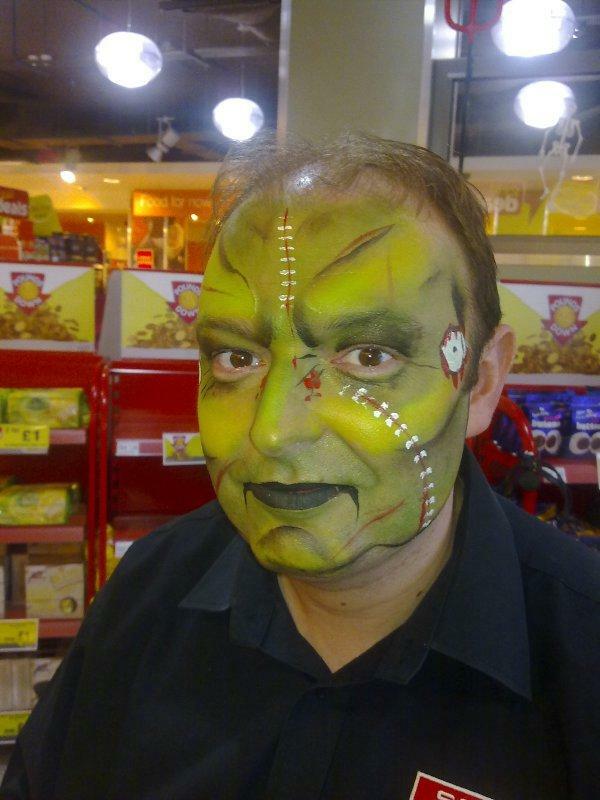 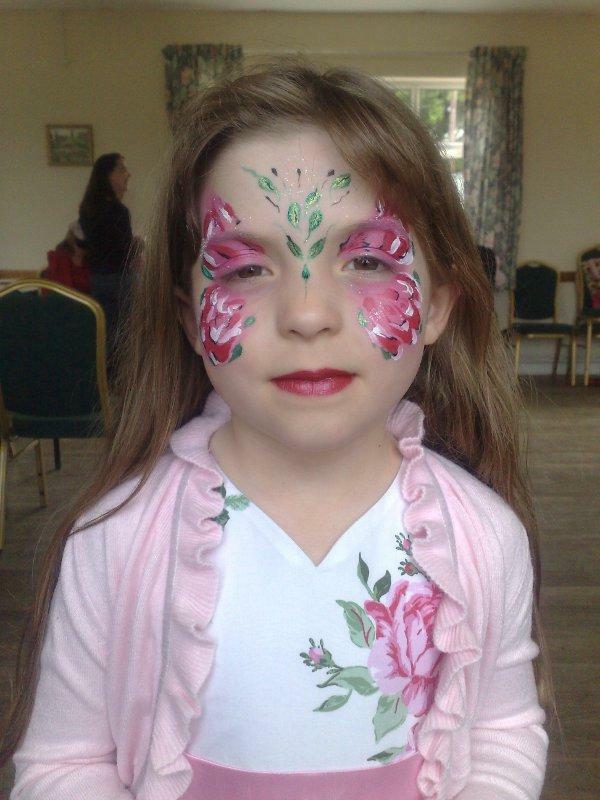 Cheryl is a very flexible face painter who has lots of experience at both private and corporate events. 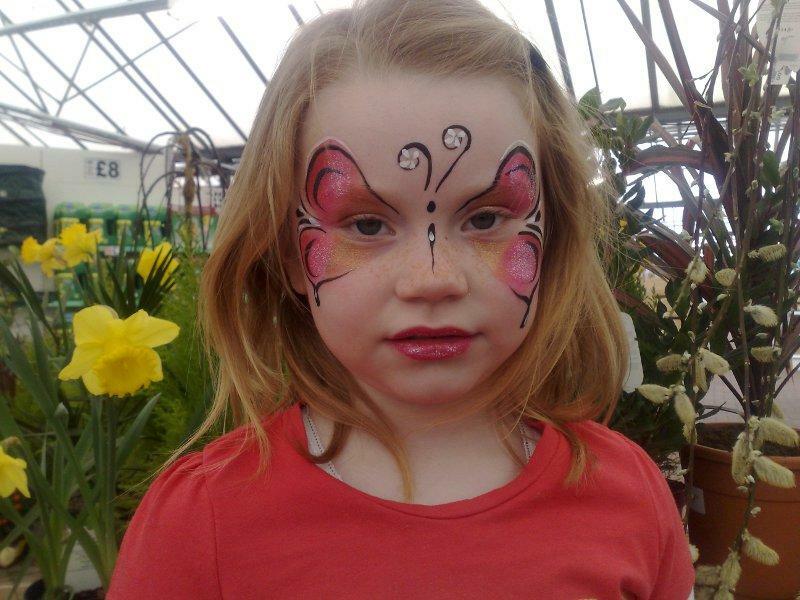 She can utilise corporate logos and branding for promotional needs as well as keep youngsters busy by entertaining them with some balloon modelling on the side! 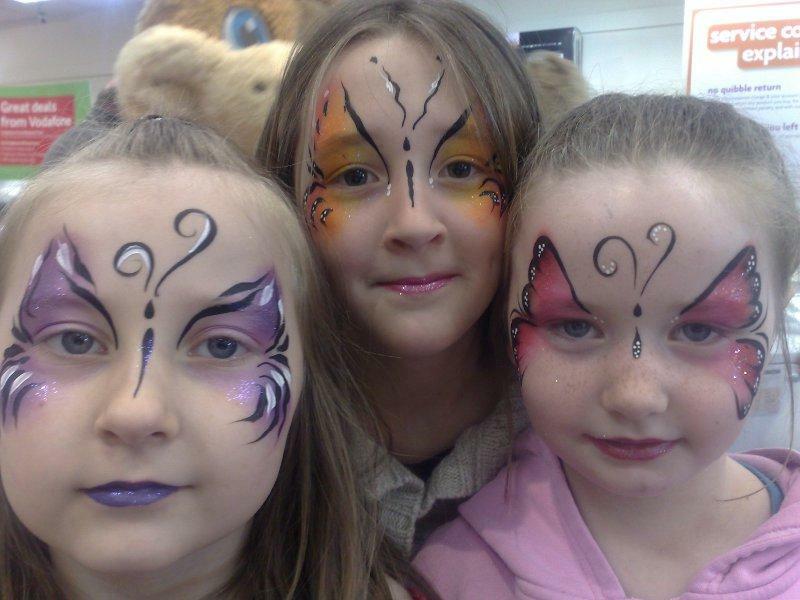 Whatever the occasion and whether for the adults or the children, having Cheryl at the event, always brings an added piece of entertainment and relief. 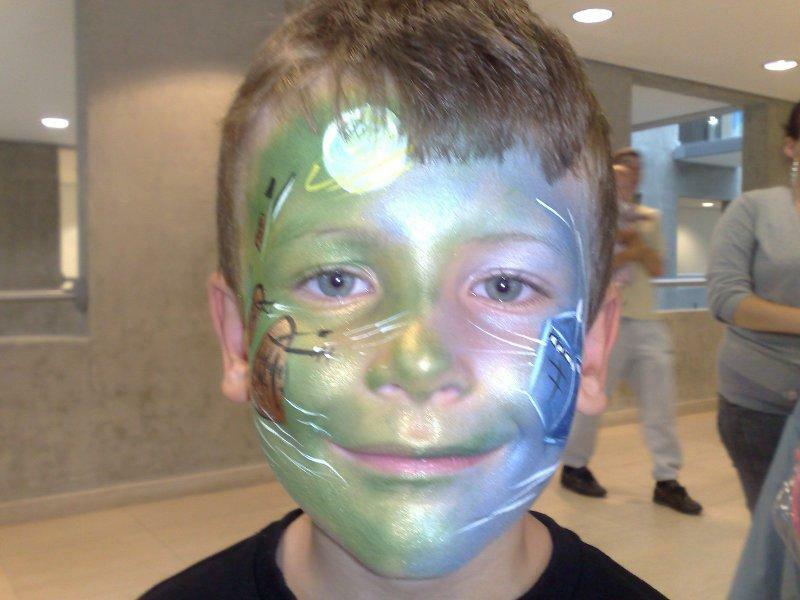 Up to 15 faces per hour can be done and up to 30 per hour for cheek art. 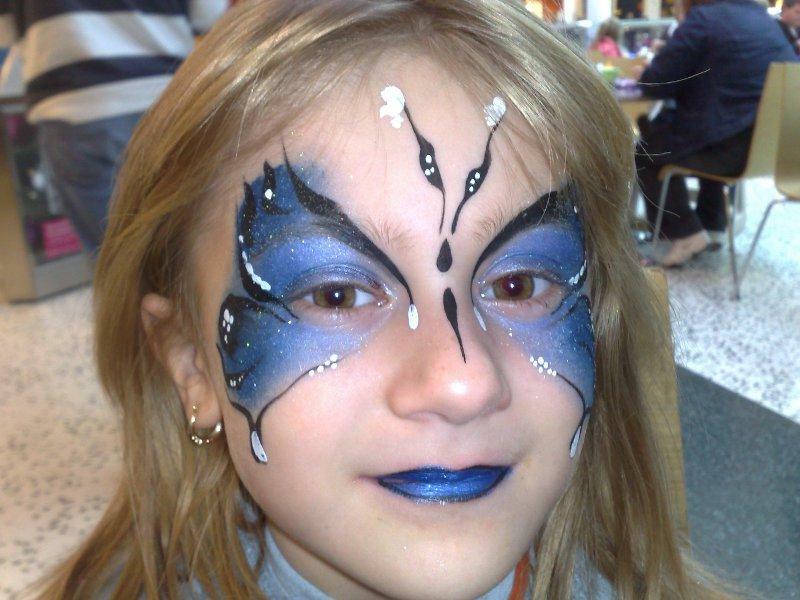 Body painting is varied as it depends on the design required but can be between 1 – 3 hours for half a body and a for a full gold body it is approx 45 minutes.